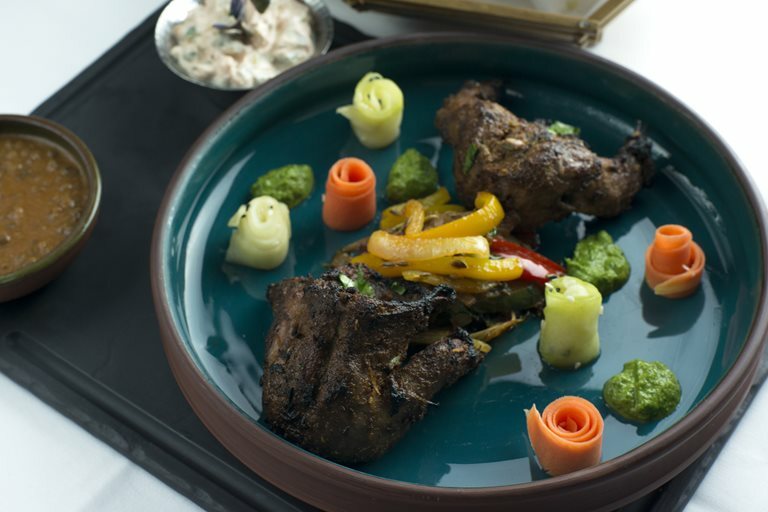 This stunning tandoori squirrel recipe is infused with Rajasthani flavour. This region of India consumed a lot of game before the ban in 1947, and in this recipe, head chef Rakesh Nair of Vivek Singh's Cinnamon Club hopes to celebrate and reclaim the heritage of Indian game cookery. You can buy squirrel meat online or from specialist butchers.